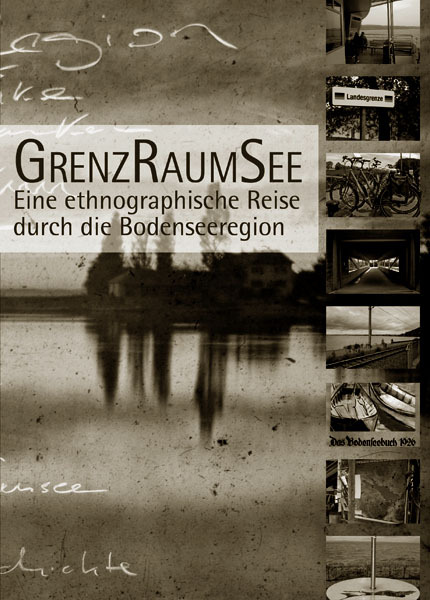 GrenzRaumSee is a project from the Ludwig-Uhland-Institut für Empirische Kulturwissenschaft (Ludwig-Uhland-Department of European Ethnology / Empirical Cultural Science) of the University of Tübingen – a discipline that mainly focuses on and investigates cultural processes in their local and regional dimensions. Empirische Kulturwissenschaft observes and analyzes how people cope with changes to their everyday lives and how they themselves contribute to such dynamics. Furthermore, Empirische Kulturwissenschaft inquires about the role that the conceptions that people have of their history, their natural and social environment play. 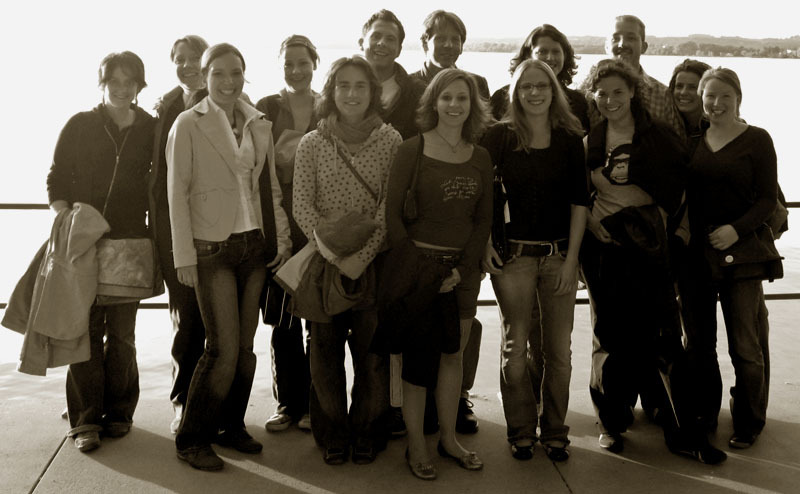 In a three semester research project, graduate students of Empirische Kulturwissenschaft examined the Bodensee region. In accordance to Ludwig-Uhland-Department´s well established model of "learn by doing research" (forschendes Lernen), students focused on the anthropological context of the subject, framed sub-topics and developed a specific research design. The empirical approach was initiated by a week of field research in the spring of 2007, followed by more detailed inquiries and analysis in smaller groups. A main part of the research process was to come up with methods to communicate the project results, so that the project could be summed up with the publication of a book, a poster presentation and a bilingual website.